When want you leave your loved ones a legacy long after your time, get life insurance. There are two types you can choose from, namely, temporary, which is cheaper but good only for a short period of time and for a specific purpose, and permanent, which is more expensive but lasts a lifetime. If you want to understand more about life insurance and the important considerations you need to make when choosing a policy, consult our experts now. Life Insurance will bring additional peace of mind as you take on a new life with new challenges to face. 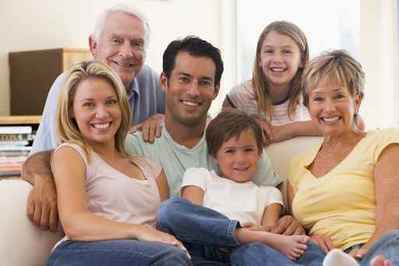 In this section, you will discover the many benefits of having Life Insurance and, although they will not be the same for all Life Insurance providers, there will always be a package that caters to clients' specific needs. Get a free no obligation quote on life insurance coverage for expatriates. Our trusted partners compare the market to help you find the right plan according to your situation and needs. Clements Worldwide’s Level Term Life policy provides worldwide coverage, including high risk countries such as Iraq and Afghanistan. Our insurance specialists can help you determine the appropriate coverage to ensure the financial security of your family and loved ones should an unexpected tragedy occur.